Before I jump into the nitty-gritty, let’s take a look at some of the quick facts about Java Identity API JSR 351. This is a still a work in progress . . . When was the JSR initiated? This JSR passed the Approval Ballot in October 2011 which was followed by Expert Group formation in November 2011.
Who is leading this specification? Currently, the Java Platform does not provide standard interfaces for managing identities. With the increasing use of internet services in day to day applications, adoption of SSO and federation, there is a need to protect network identity. Existing Java objects, such as the X509Certificate and KerberosTicket provide semblance for encapsulating identity attributes, but only to a limited extent. Instead of having disparate and non standard model, there is a requirement for a set of standards to evolve, which can be leveraged by application or identity framework developers to provide rock solid support for propagation and consumption of network identity. 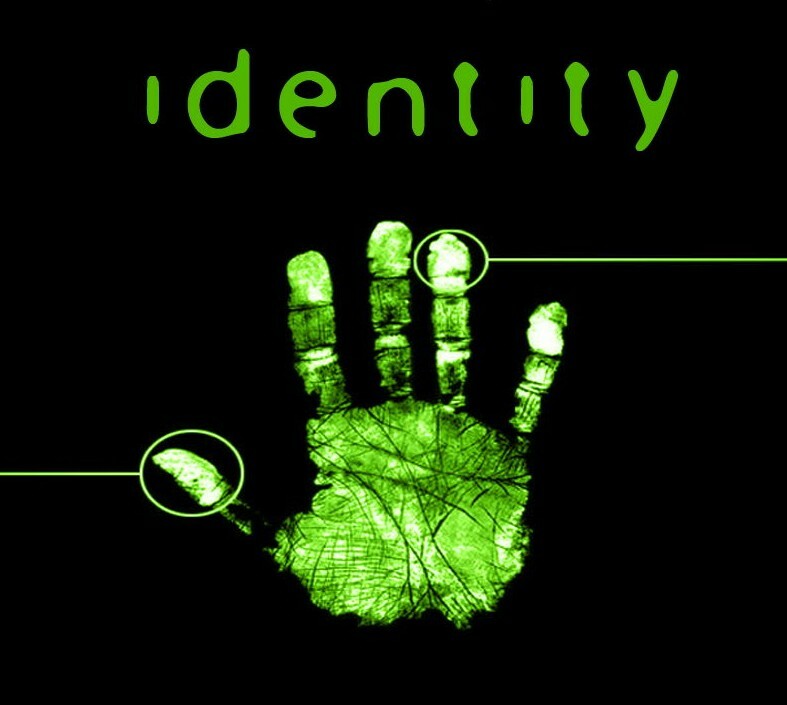 How can the Java Identity API help? Allow applications to interact with heterogeneous underlying identity repositories in a portable and standard fashion. Allow vendors to develop implementations using the Attribute Service framework to seamlessly interact with attributes in one or more repositories e.g. Facebook, Twitter, Linked in via supported protocols/APIs such as OAUTH, Open ID, FaceBook Connect etc. Allow the end developers to build applications on top of these implementations. Entity Nothing but collection of ‘Attributes‘ e.g. A Person can have attributes such as First Name, Last Name, SSN, Email etc. javax.security.identity.auth Contains identity attribute and reference types for use in a Java Subject or AccessControlContext. javax.security.identity.client Provide high-level programming interfaces to the identity attribute services. javax.security.identity.client.expression Contains provider-independent expressions that are used to compose attribute queries. javax.security.identity.client.qualifiers Defines annotations to be used as qualifiers in CDI injection of Identity attributes. javax.security.identity.permission Consists of the permission and actions values used to protect the interfaces of the attribute service. javax.security.identity.provider Contains interfaces that are to be implemented by attribute providers and repository agents. The ProviderLookupContext is used to get a reference to javax.security.identity.provider.AttributeProvider that is bound to the range of entities contained in the repository identified by the ProviderLookupContext. Post Construct Interceptors corresponding to the @javax.security.identity.annotations.IDEntityProvider and @javax.security.identity.annotations.IDEntity, which are nothing but Interceptor Bindings. A sample implementation of Facebook as an Attribute Provider along with JPA based and in-memory providers. Published at DZone with permission of Abhishek Gupta , DZone MVB. See the original article here.